The Tesla Model X is the Officially the Safest SUV on the market. SUVs and trucks are usually safer than cars, because they’re just bigger. But they traditionally have a failing: they roll over fairly easily. 1% of crashes have rollovers (not a lot), but 1/3 of deaths from collisions happened during rollovers (a lot). That means rollovers are very dangerous. So SUVs can be improved. 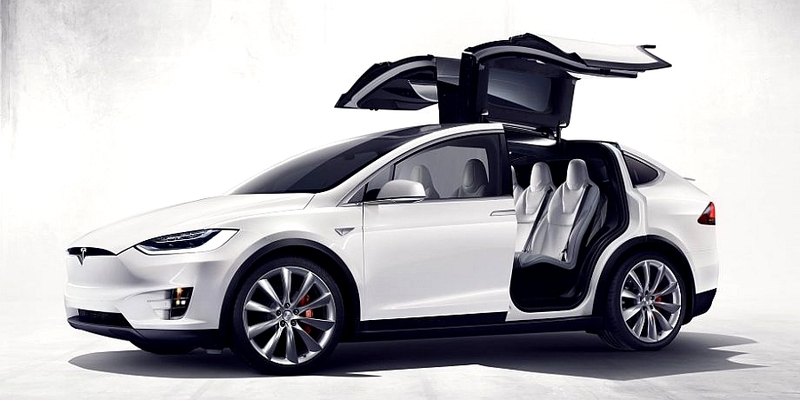 But the Tesla Model X is different from most SUVs. It doesn’t roll over as easily at all. The design is the key here. It has a large, rigid battery pack located on the floor of the vehicle, which gives the car a much lower center of gravity than other SUVs. 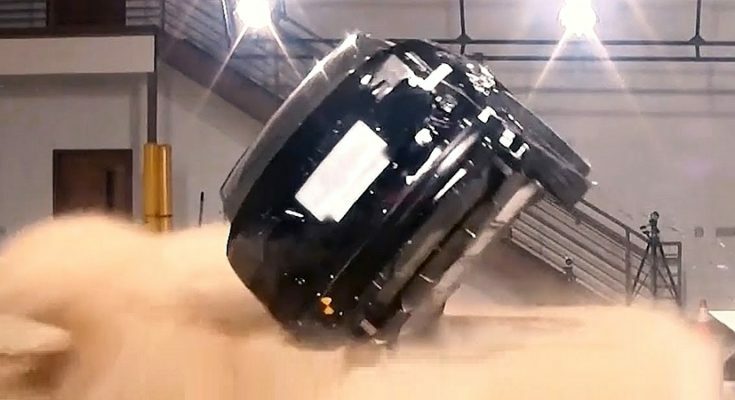 What you see in test footage is other SUVs rolling over when they corner too hard, while the Model X starts to roll over, but then comes back to land on its wheels again, because the lower part of the car is heavy enough to anchor it back down. Not only that, but the Model X SUV doesn’t have a motor in the front, so instead Tesla has provided that area with crumple zone to absorb frontal energy. It also has rigid side pillars AND side cells that absorb side energy. The only down side of this luxury RV for most people is the price tag, at around $80k, it’s 10s of thousands of dollars more than other SUVs.